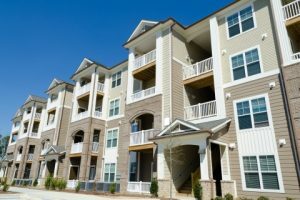 According to recent rental market trends, now is a great time to invest in commercial properties for sale in Santa Rosa, especially when those commercial properties happen to be apartment buildings, complexes, or other multi-residence dwellings. “As of July 2016, average apartment rent within the city of of Santa Rosa, CA is $1819. These trends indicate a clear message about commercial properties for sale in Santa Rosa: More people are looking for apartments than there are apartments available to rent, and people are willing to pay higher rent prices because of it. Before looking at commercial properties for sale in Santa Rosa, it’s important to evaluate vacancy and delinquency rates, which can vary depending on the type of market you’re buying into. Getting hard data on these two points can also help determine a commercial property’s potential for appreciation. We can’t state this point emphatically enough: an apartment building isn’t the same as a residential property, or even other types of commercial properties for sale in Santa Rosa. 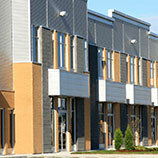 “Take the time to find an inspector who has experience with commercial properties. Before you commission an inspection, discuss what the inspector will check and make your expectations clear. A standard inspection will assess the condition of the building structure and electrical systems. A standard inspection won’t check for things like a wet basement or faulty pipework underneath the building. You may want to commission extra checks for these,” explains Realtor.com. Finally, it’s important to think about who will deal with the day-to-day operations of your commercial properties once you’ve purchased them. In most cases, you won’t want to be the tenant’s main point of contact, responsible for repairs and other complaints. 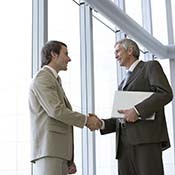 Hiring an experienced commercial property management firm like North Bay Property Advisors is the best way have peace of mind while also protecting your investment. 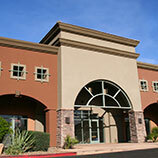 Looking for commercial properties for sale in Santa Rosa? Browse our listings or contact us today!